An improperly organized company is the primary reason why the gifts function may not work effectively. It is also possible that the management and leadership of an organization is uncertain what functions the company is supposed to be undertaking. While many people consider the purpose of a charitable organization to raise money, that is merely half the job. The other half consists of fulfilling the interests and desires of the donors. 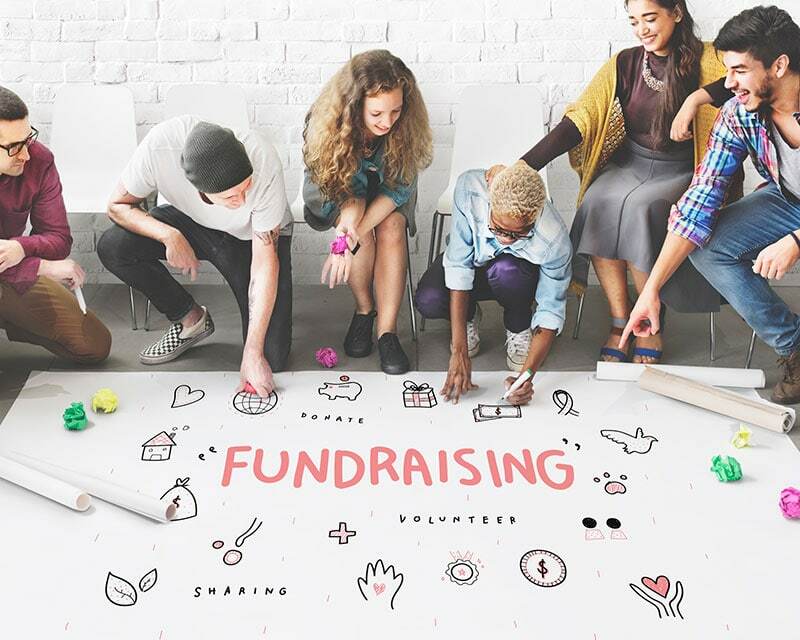 By focusing on the latter component in equal measure, success is a more likely outcome when setting up your business for fundraising operations. The vast majority of all time and energy spent with fundraising initiatives is the satisfaction of recipients and donors. The development of this function consists of companies and individuals. It is possible to target individuals through major gifts, marketing initiatives and giving. The goal of course is to construct mutual partnerships with the donors. This will result in what is known as a return on investment (ROI). A minority of efforts goes towards creating a positive impression of the organization with various public entities and vested interests. Things that you would be focused on in this category include public relations events, branding initiatives and all manner of marketing. Events typically focus on more than just raising money for charitable causes; they are based on brand awareness. It is easier to collect dollars than it is to build up a donor base. It is far more important to build a positive impression in the public’s eye than it is to simply secure money without creating awareness with donors. The gifts function of a company is about direct marketing and relationship building so that the interests and passions of the donors are satisfied in a way that makes them feel like an integral component of the process. Non-profit companies simply cannot effectively operate without putting all the necessary effort into the gift program. 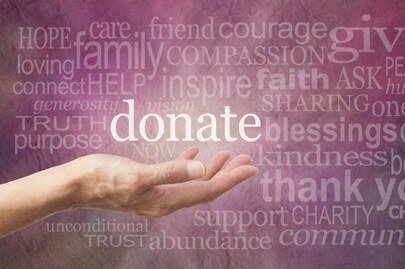 Fundraising organizations are all about the donors. If the donors feel that they are integral components in the overall process, and that their input is paramount they will be more likely to be actively engaged on an ongoing basis. 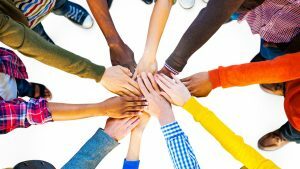 The donors should form part of the core operations and core focus of any fundraising organization not just only for the purposes of taking money, but to build partnership, trust and loyalty. Consider that during a typical holiday season, many PR initiatives of fundraising organizations will have an event-filled calendar. Typical activities will include PSA’s, PRs and scores of events. 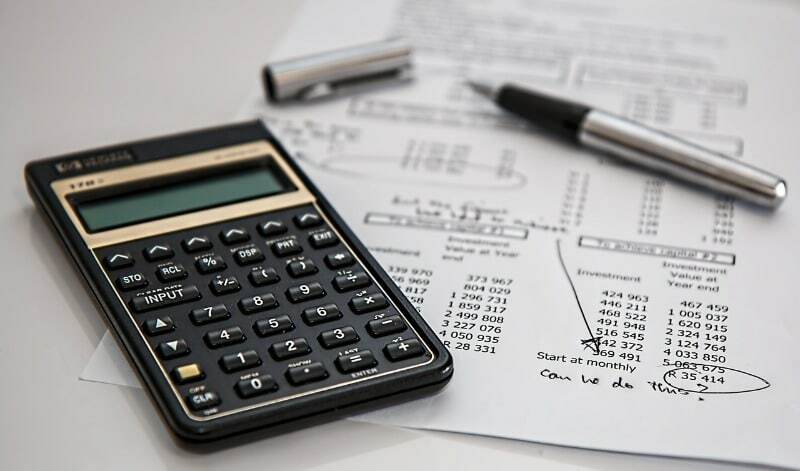 All manner of public relations activity, fundraising initiatives, communication and marketing programs are undertaken, but donors are often neglected – to the detriment of these companies.